Watchful Eye Software – Trust your data. Trust your employees. Trust your profits. For Accounting Practices; get visibility across your client base to highlight who has good transactional processing practices along with those who may need some help. Analyse the spread of your current Suppliers, Customers & Employees and highlight transaction volumes. Highlights any close vicinity records so you can confirm they are legitimate. Manage the records being investigated. Assign investigations to different users. Store supporting notes, attachments, etc on the ticket. Classify tickets when the closing the investigation. Not all companies face the same risks, select the risk areas you are interested in and how often you want to be sent each alert type. Brett Wilgar is the founder and the creator of the Watchful Eye accounting governance software. He has 20+ years of commercial management experience in the IT industry. 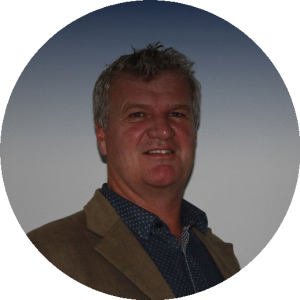 Brett holds a Marketing and Accounting degree from the University of Otago and is a Chartered Accountant member of the Chartered Accountants Australia & New Zealand. “Our story started in late 2013. I was the CFO of an Australasian IT company when an employee stole AUD$450,000 from the company. At that time I was not aware of the extent of employee fraud and how big an issue it was for businesses, but it sparked a keen interest in the subject area. 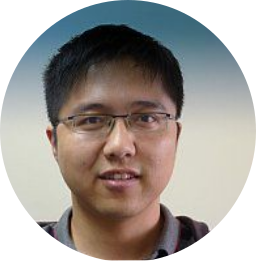 Kuai Wei has led the development team building the Watchful Eye accounting governance software since the company’s inception. He has a PhD in Computer Science specialising in algorithm design from the University of Auckland. He also has over 10 years of programming experience, including 4+ years of algorithm design and implementation. Kuai is a keen ‘technology evangelist’, looking at the cutting-edge technologies and build prototypes. He also has deep understanding of software architecture, security, database design and optimisation. At Watchful Eye our software has been built and hosted in the Microsoft Azure cloud platform, applying best practice architecture and security, unit tests, integration tests, DevOps, etc. We have also developed complicated algorithms to analyse all aspects of accounting data together with multiple 3rd party data connections to report suspicious records. Our investment on algorithms will never stop. NSW councils need to improve the quality of their financial reporting, according to an Auditor General’s report which found $1.4 billion worth of accounting errors last financial year. Do you care about your Clients?